The Role of achieving Nothing in a world obsessed with doing everything. GramXpert is a new ultralight cottage from Slovenia that makes Synthetic Quilts and accessories. Check them out! Check out this video from the #OutDoorFN BLOGGER BASE! And if you love hiking, and maps, then Rick’s Map with the Best Hikes in the World is made for you! Have a look at the Run the Alps Trail Running Book Project if you like trailrunning in the Alps. Merino garments in the Bergfreunde Summer Sale! 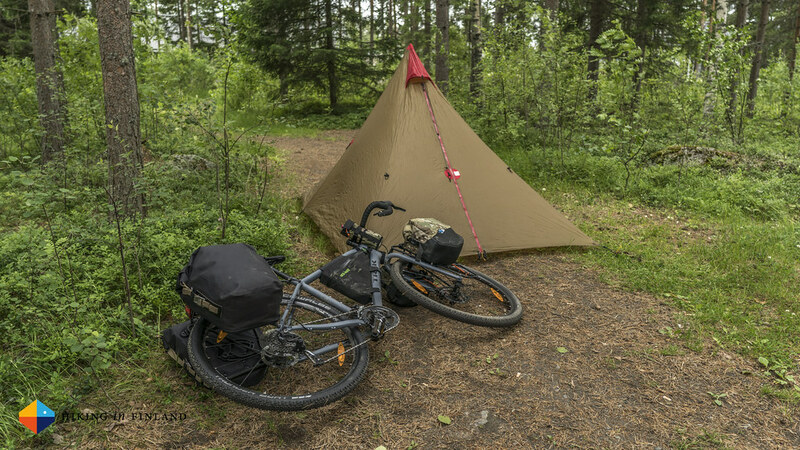 Check out the Inti 2 Tent on Cotopaxi.com. Getting Lost on the Via Dinarica. Tips for future Via Dinarica Thru-Hikers. Bikepacking in Patagonia or Bikepacking with Kids? Make your pick! Drew is hiking to Big Pine Lakes. Jill spent a weekend on the PCT. Superb post on Why not to visit the Lake District. Everything you need to know about the Della Falls Trail in the Strathcona Provincial Park. 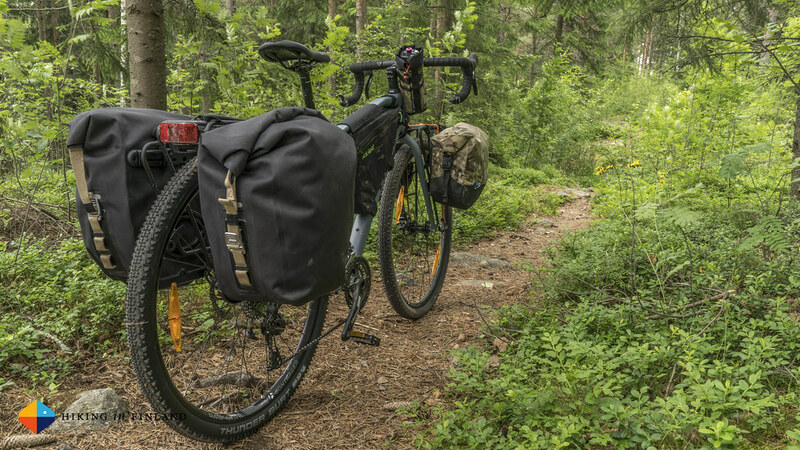 Neil reviews the Revelate Designs Mountain Feedbag. A fantastic Post from Roman: Arctic Alaska Packrafting Gear Suggestions. Ken sold his photography gear to buy some video gear which he’s gonna take to Sarek. Paulina starts her outdoor mornings with Alpine Start Coffee.